Lynda Stewart of Stewart Creative is always looking for ways to get her small business noticed in Pittsburgh. 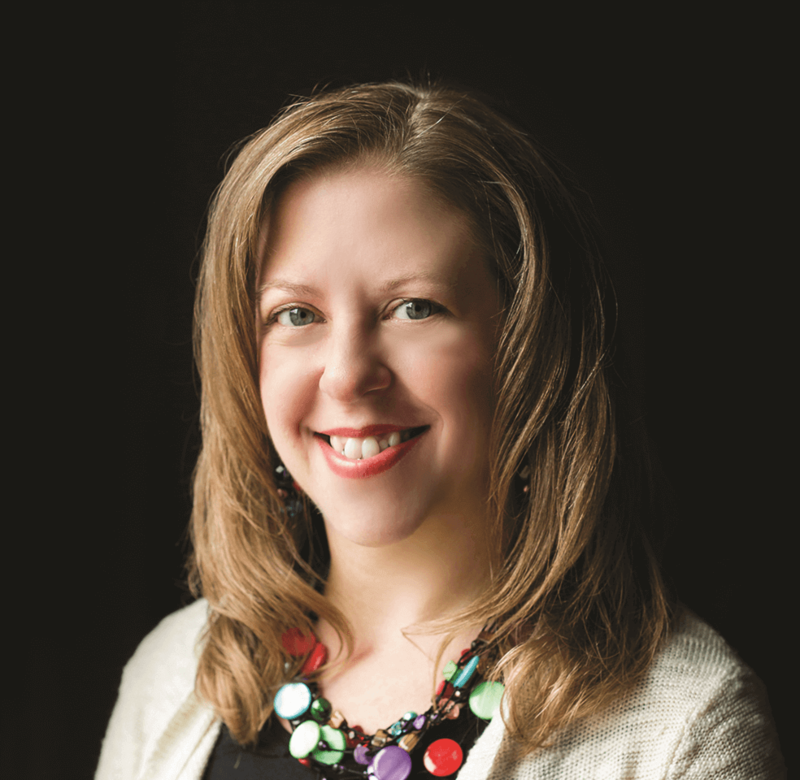 She specializes in graphic design, property photography, and project management for business and organizations in western Pennsylvania, and she concentrates on tourism promotion and area events. If you live in Pittsburgh, you’ve probably seen her work, which includes visitor guides, newsletters, event programs, magazines, brochure s, and displays. “I help businesses that have an ongoing need for graphic design services but don’t require a full-time graphic designer, or have an overflow of regular or special projects and can use some assistance. 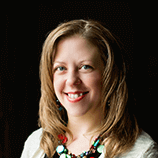 I often serve as an extension of a company’s staff to provide ongoing support and expertise,” Lynda explains. As a small-business professional who helps organizations market themselves, Lynda is in a competitive industry, and you can often find her at networking events around town. Her recently updated website, blog, and social media posts also allow her to attract new clients. When she heard about the 2017 Pittsburgh Business Show, she knew that she wanted to be an exhibitor. Not only did she meet business owners and decision makers who were looking for a graphic designer with her specialty skill set, she also spent time networking with people in industries who were able to pass her name along to others with tourism and marketing needs. 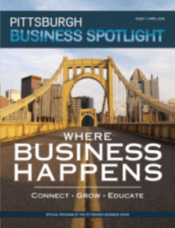 “The two days I spent as an exhibitor at the First Annual Pittsburgh Business Show were great. I met a lot of people from all types of businesses, made new connections and grew my network, exchanged ideas with fellow business owners, and was inspired by the many great speakers who appeared during the event,” says Lynda. For a limited time, there is an early registration special for exhibitors for the 2018 Pittsburgh Business Show at www.PittsburghBusinessShow.com. Select your spot today and save!